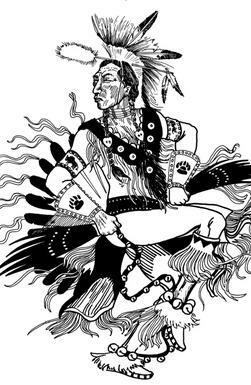 The National Alliance of Native Americans Longhouse, Inc is a 501(C)(3) not for profit organization established in 1987. 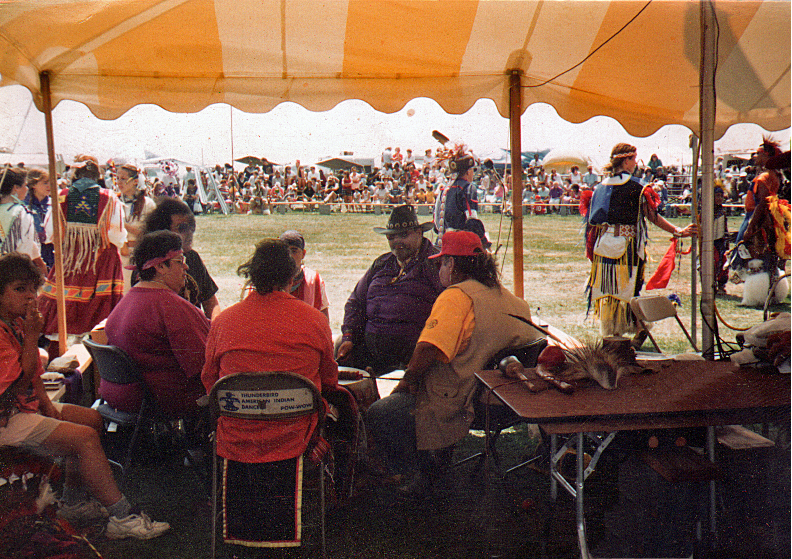 The organization seeks to promote the interest and welfare of the American Indian; to educate and enlighten the American public as to Native American/ Taino culture and problems; to promote closer relationships between the American Indian and the general public; to aid the American Indian in rehabilitation of himself or herself either by direct assistance or through Native American organizations; to promote interest in and further the study of American Indian culture; to attract support directly or indirectly to foster the purposes intended. We primarily work within the communities in New York, New Jersey and Connecticut, but we want to be a Native American association that can provide information for those all over the United States. Native American Organization | 718-575-1922 | mexicop@aol.com . All rights reserved. The National Alliance of Native Americans has lost one of it's beloved brothers recently, Mr Joseph Leon a proud member of N.A.N.A and one of the original drummers of the four winds native american drumming group. May the great spirit look upon him always.